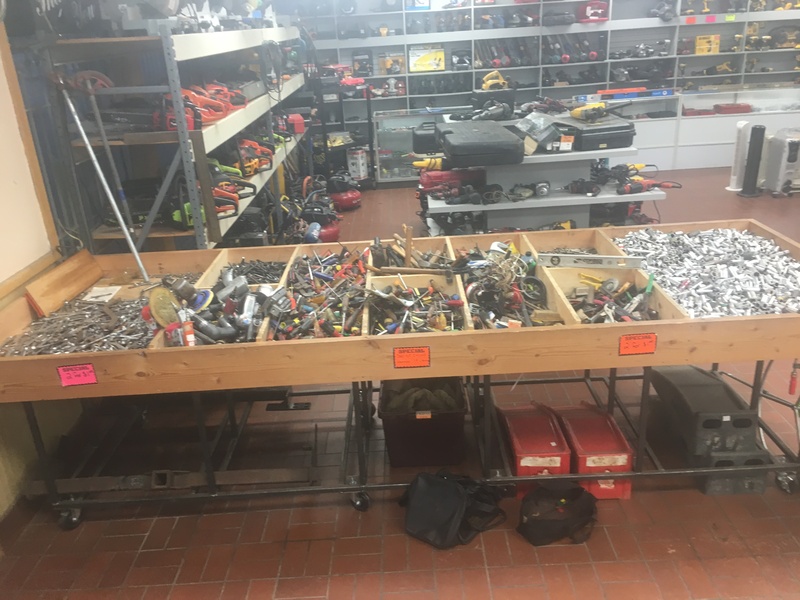 Internet special on our big bin of hand tools- 2 for $1! Screw drivers, wrenches, sockets etc! Excludes hammers and pipe wrenches.